20 years. Hundreds of projects. 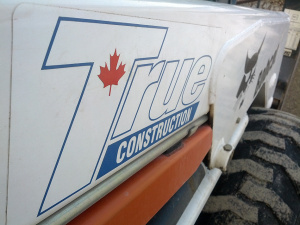 Just over 20 years ago, True Construction was started by Ernie Koeck in Quesnel, BC. At that time, the focus was on residential projects that 1 or 2 guys could take on. 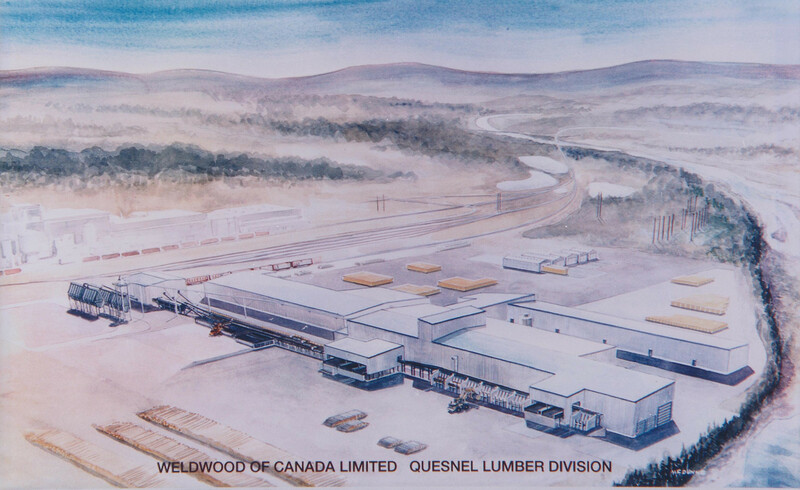 But it didn't take long before True Construction started doing heavy industrial work in many of the mills in and around Quesnel, and therefore had to start hiring entire crews dedicated to each project. Until 2008, True Construction was going strong in Quesnel, with all different types of projects such as mills, schools, hospitals, stores, & homes. But it was in the mills and hospitals where the company's real strengths were realized. On tight schedule, high profile, high risk jobs where others would fail, True Construction consistently delivered. 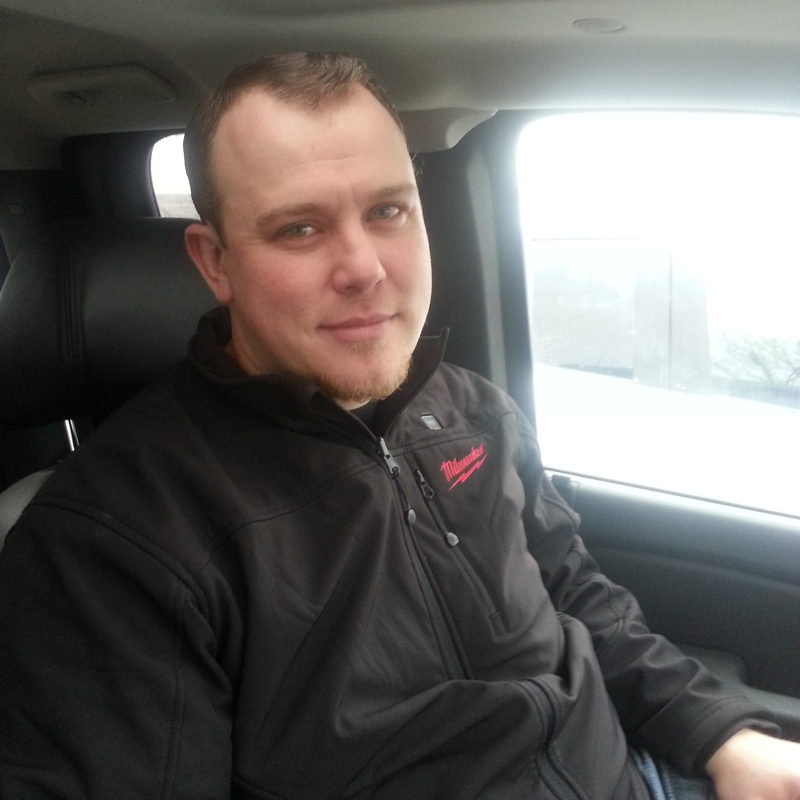 At that time, Ernie saw the industry in Quesnel slowing down and more of True Construction's work was outside of the Quesnel area. So with that, Ernie relocated the company to Kamloops in late 2008 to better service all of BC. Since 2008, we have continued to grow as we take on more projects. We have also started working with Owners as Construction Managers, delivering successful projects such as CMHA's Emerald Centre and the Kamloops Immigrant Services building. From seismic upgrades at Thompson Rivers University, to complete renovations of large areas in active hospitals, to water systems in First Nations communities, True Construction has proven to be reliable and competent, always delivering the best product in the most efficient way. 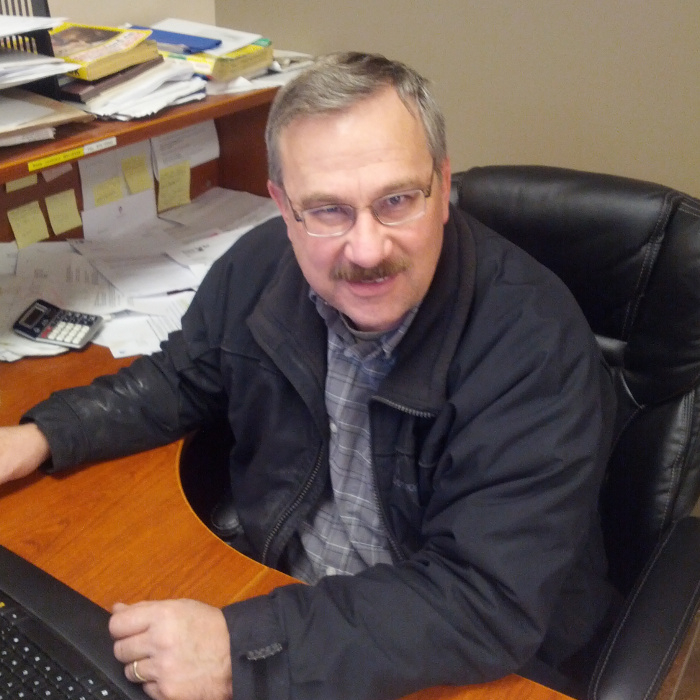 Ernie has over 30 years construction experience, 20 of those years as the Principal of True Construction. Ernie has managed and supervised projects worth up to $110 million for clients such as Weldwood of Canada, Dunkley Lumber, and West Fraser. Marcus has over 18 years construction experience in residential, industrial, commercial, and institutional renovations; concrete high-rise structures, wood frame structures, and water systems. Marcus has managed, administered, and supervised projects worth up to $85 million in the Lower Mainland while working for companies such as PCL, Grand Sierra, and CONform Construction. 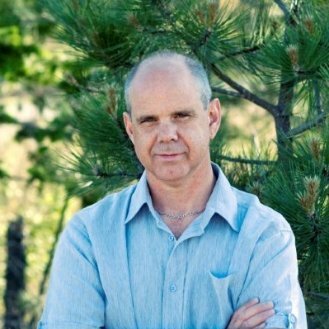 Thomas has over 24 years of experience in the construction industry, ranging from finishing carpentry and cabinetry to supervision and management of multi-million dollar projects.